Standard single wall cups and double wall cups in 8 Oz size, produced ïn house" on most modern machines with optimized cardboard thickness. Photo printing, gradients, shadows, etc., everything can be printed easily without any problems with a very short delivery time. 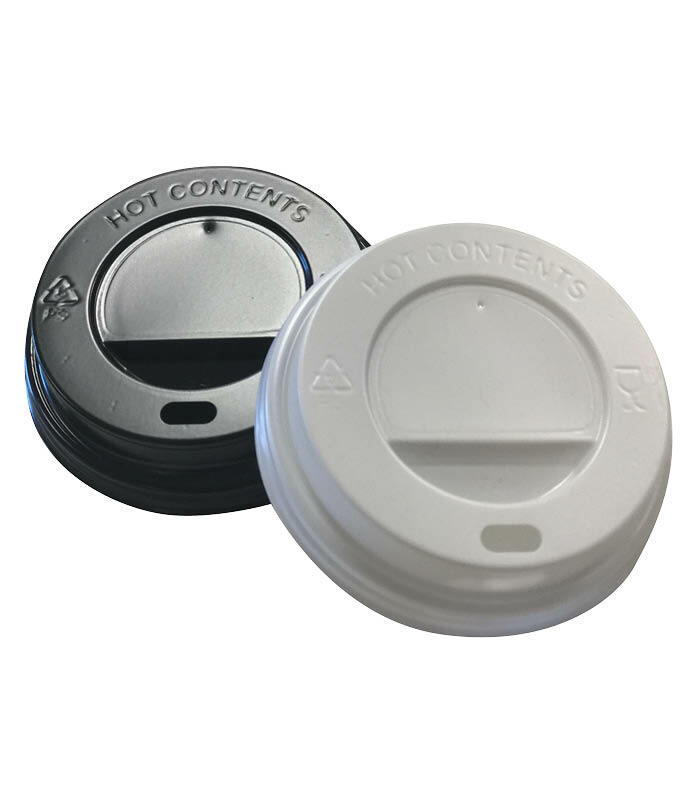 The temperature of the filling of the standard single wall cup must not exceed 100°C at the time of filling and should cool down to about 50°C in about 60 minutes and to 30°C or less in 60 minutes.Therefore these single-wall cups are 100% suitable for hot drinks, however double-wall cups can also be produced in the 8 Oz size which have an even higher insulation value. These are therefore also very suitable as ice cups! Approx. 5 work days after approval.